The capital city of Mordovia republic: Saransk. 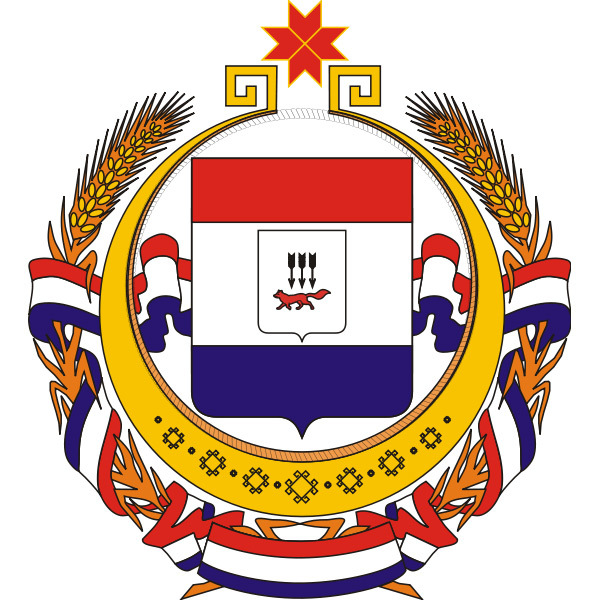 The Republic of Mordovia is a federal subject of Russia located in the center of the European part of the country, in the Volga Federal District. Saransk is the capital city of the region. The population of Mordovia is about 807,000 (2015), the area - 26,128 sq. km. In the 11th - early 13th centuries, the military-political situation in the western part of the mid-Volga was characterized by the struggle of the Russian principalities and the Volga Bulgaria. Both sides wanted to subdue the Mordovian lands. 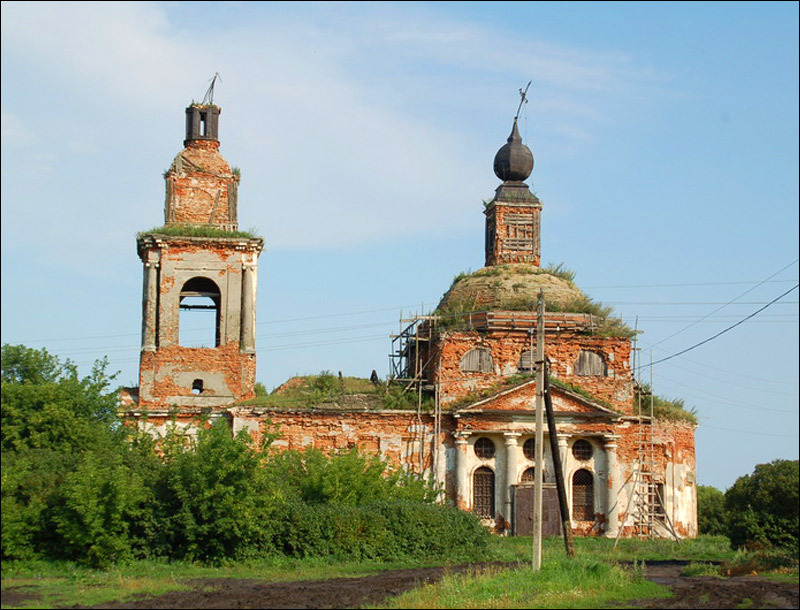 In 1221, the town of Nizhny Novgorod was founded at the place where the Oka River flows into the Volga. Nizhny Novgorod became an important center in the fight against the Volga Bulgaria, the Mordovian lands around the town came under the control of Russians. However, further development of the region was interrupted due to the Mongol invasion. The Mordovians were subdued in 1242. In the middle of the 15th century, the Golden Horde collapsed and part of the land populated by the Mordovians came under the control of the newly formed Kazan Khanate. Other part of the Mordovian lands was ruled by the Grand Duchy of Moscow. Relations between the Russian state and the Kazan Khanate were strained. At the same time, the Crimean khans constantly raided the Russian state from the south. In an effort to strengthen its eastern borders the Russian state entered into a confrontation against the Kazan Khanate. In 1551, the peoples living on the right bank of the Volga swore allegiance to the Russian tsar and their lands became part of the Russian state. In 1552, Tsar Ivan IV conquered Kazan and the Kazan Khanate ceased to exist. 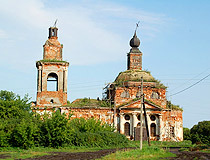 According to the chronicles, about 10,000 of the Mordovians took part in this military campaign. 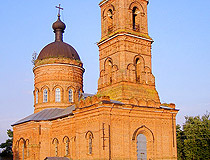 In the second half of the 18th - the early 19th centuries, Orthodox Christianity became the main religion of the Mordovians. At the end of the 19th century, the industry began to develop rapidly in the Russian Empire. 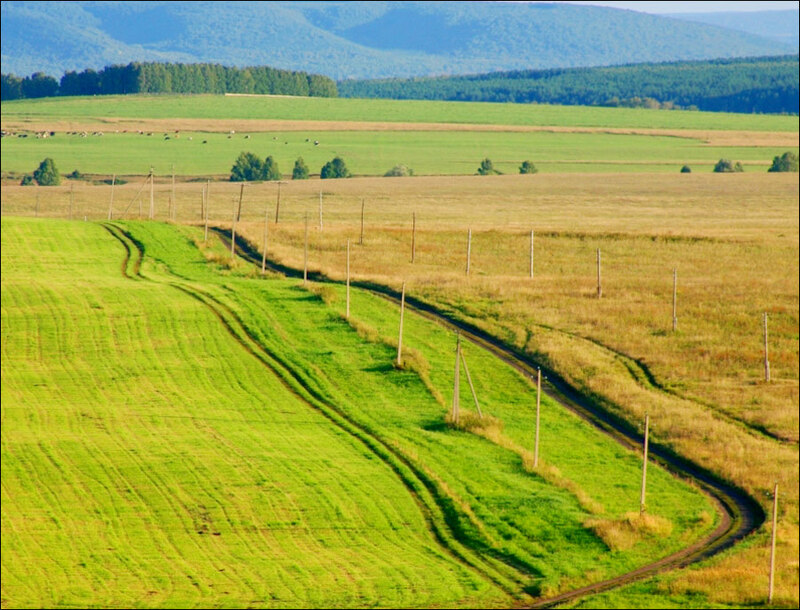 But Mordovia remained a typical agricultural region. The Mordovians didn’t have their statehood until the 20th century. In 1930, the Mordovian autonomous oblast was formed. In 1934, it became the Mordovian Autonomous Soviet Socialist Republic. At the end of the 1920s - early 1930s, forced labor of prisoners was used extensively in Mordovia economy. 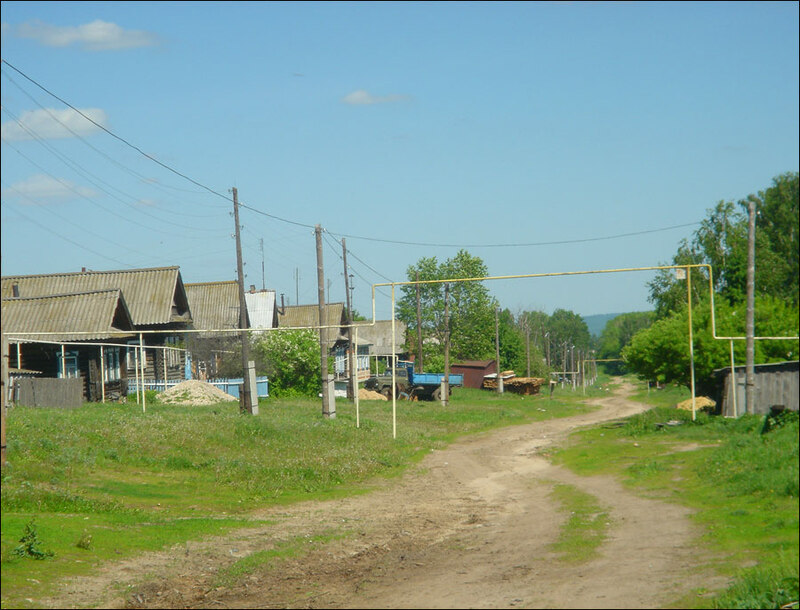 At that time, there were 12 forced labor camps in the USSR and 2 of them were located in Mordovia. The prisoners were mostly engaged in work in the logging, sawmills and the construction of railroads. By the early 1940s, Mordovia became an agricultural and industrial region. It was one of the main producers of ropes in the Volga region. Textile, food processing, timber cutting, and wood working industries were developing rapidly. During the Second World War, 17 enterprises from Ukraine, Belarus, Bryansk, Kursk, Orel oblasts and other regions of the USSR were evacuated in Mordovia. This was the basis for post-war development of the local industry. About 240 thousand people were drafted into the Soviet army, 131,000 of them were killed or gone missing. 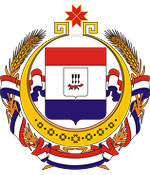 December 25, 1993, the region received its present name - the Republic of Mordovia. In the first half of the 1990s, in connection with the collapse of the Soviet Union and the transition to a market economy, the level of socio-economic development of the republic significantly decreased. In the second half of the 1990s, the situation stabilized. In August 2012, Mordovia celebrated the millennium of unity of the Mordovian and Russian peoples. The Republic of Mordovia is located in the eastern part of the East European Plain, approximately midway between Moscow and the Volga River, between the rivers of Oka and Sura. It is the closest to Moscow national region. 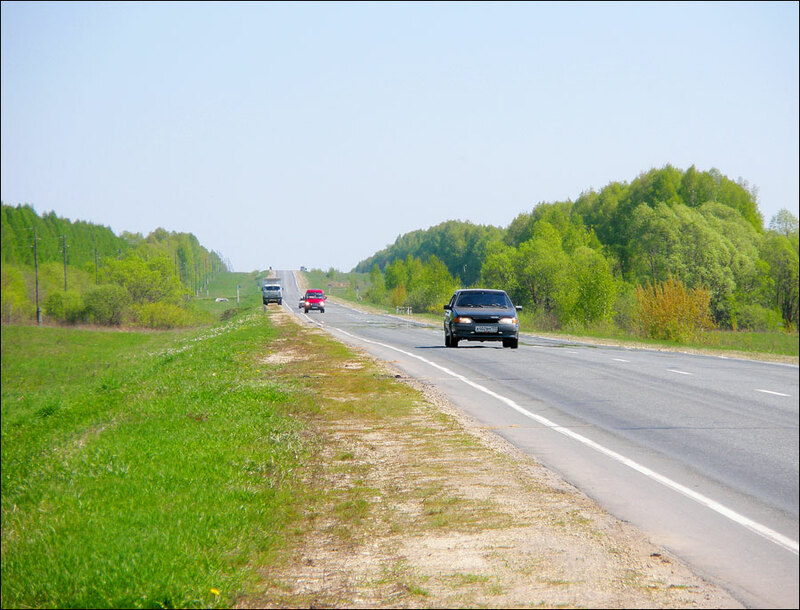 The distance from Moscow to Saransk is about 650 km. 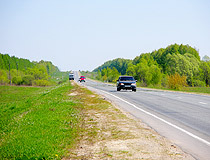 Railways and highways passing through its territory connect European Russia with the Volga region, the Urals and Siberia. The climate is temperate continental. The average temperature in January is about minus 11 degrees Celsius, in July - plus 20 degrees Celsius. 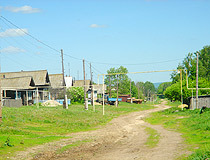 The largest cities and towns are Saransk (308,000), Ruzaevka (46,000), Kovylkino (20,300), Komsomol (13,000). The national composition of the population according to the 2010 Census: Russians (53.4%), Mordovians (40%), Tatars (5.2%). 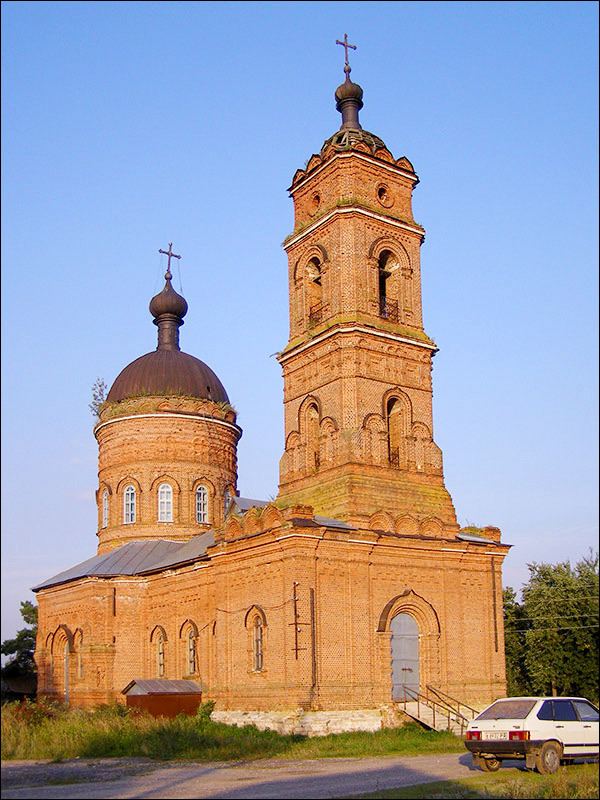 Orthodox Christianity is the dominating religion. Russian and Mordovian languages (Moksha and Erzya) are the official languages. Mordovian languages are spoken by one third of the population. The industry of Mordovia specializes in the production of electrical products (including lighting production, electronic and optical equipment), a wide range of cable products, transport engineering products (railcars), building materials. Mineral resources of Mordovia enable the production of cement, asbestos products, roofing materials, concrete products, building ceramics, and other materials. Agriculture also remains an important branch of the republican economy. 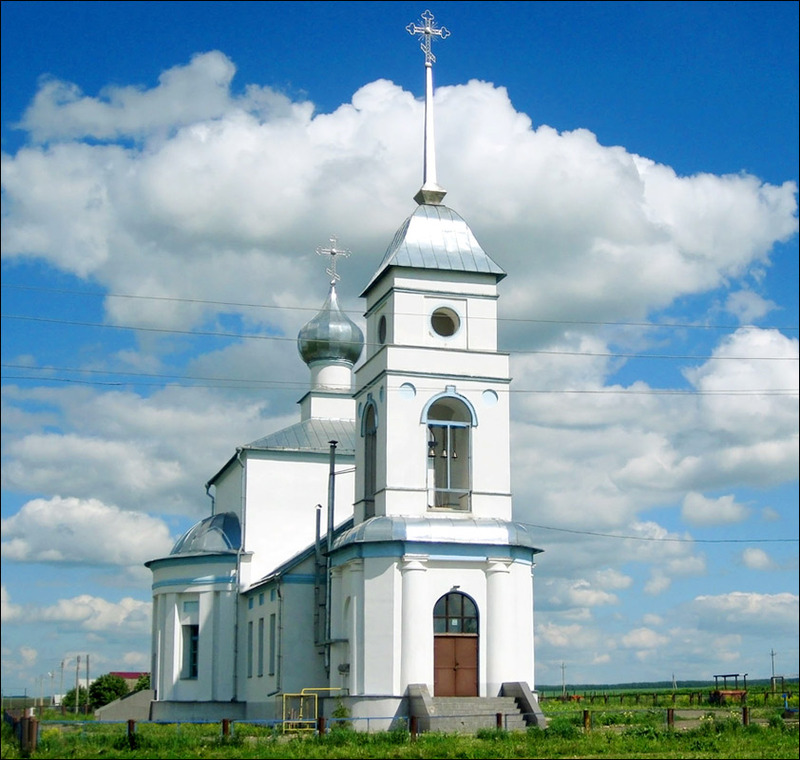 The Republic of Mordovia is one of the recognized centers of Finno-Ugric world. 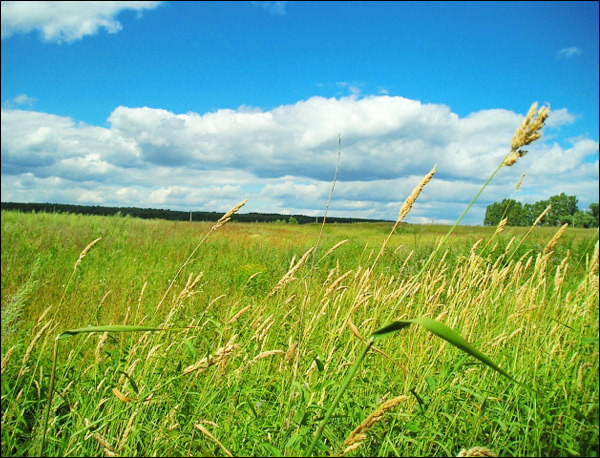 It one of the most beautiful places in the Volga region rich in water resources (two large rivers: Moksha and Sura, plenty of lakes), forests (27% of the total area of the republic), fauna. There are two specially protected natural territories of federal significance in the region - Mordovia State Reserve named after P.G. 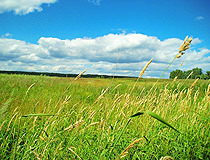 Smidovich and National Park “Smolny”. Almost all the spa facilities of the republic are located in picturesque wooded areas. The largest sanatoriums and resorts are “Saransky”, “Alatyr”, “Moksha”, “Sivin”, “Sura”. In Mordovia, you can visit the places connected with the life and work of the admiral F.F. Ushakov, artist F.V. Sychkov, sculptor S.D. Erzia, and others. 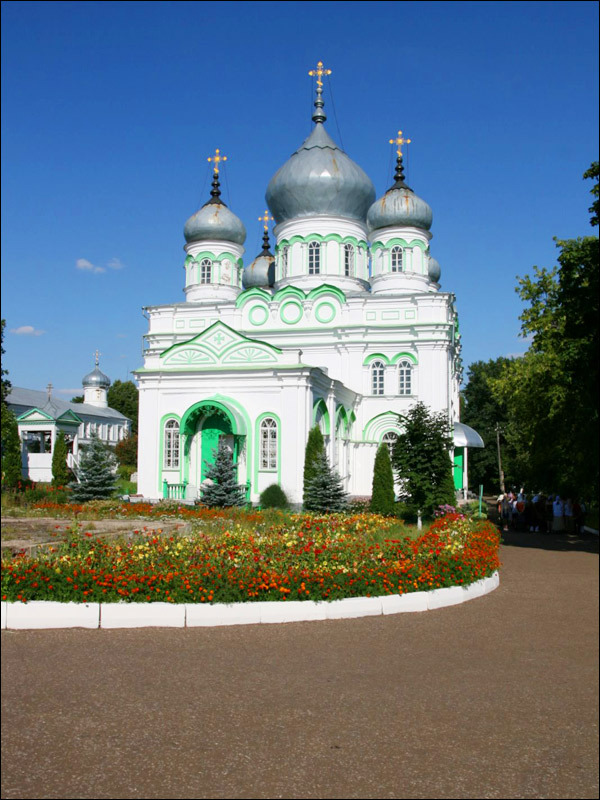 In Saransk there is a number of museums and exhibition halls, an art gallery. 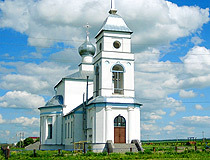 National-cultural center in the village of Staraya Terizmorga - one of the most famous Mordvinian cultural centers (Moksha center of national culture). Just came to this site after Mordovia being mentioned in the newspaper. 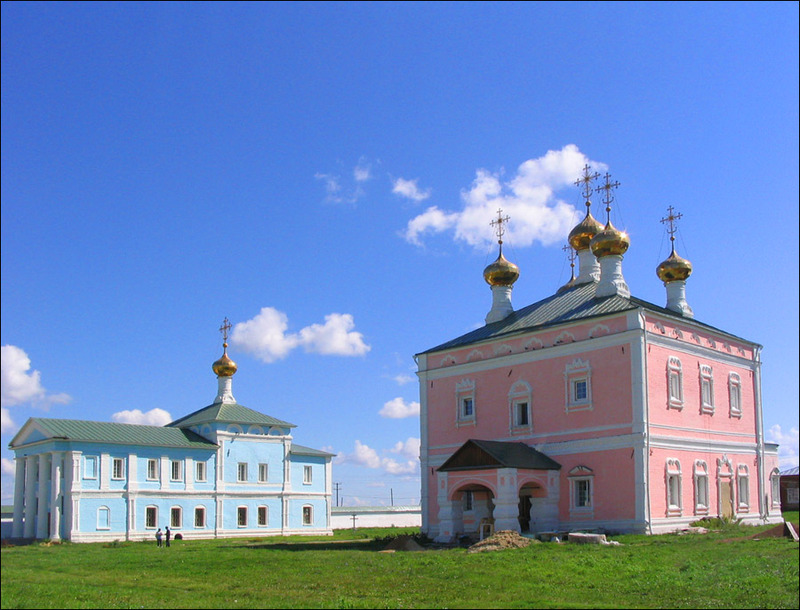 The architecture is beautiful...the nunnery and the monastery...and colors picturesque!